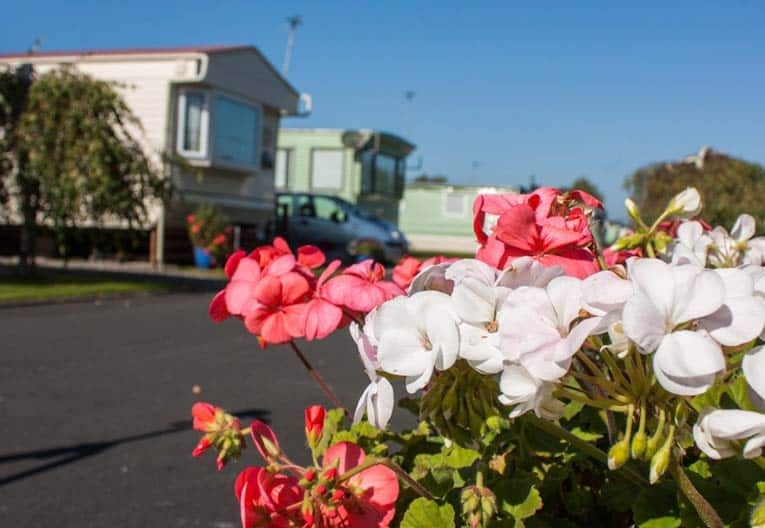 Midwood Caravan Park nestles in a quiet rural location amongst the farmland and the coastal areas of Pilling Sands and Morecambe Bay. 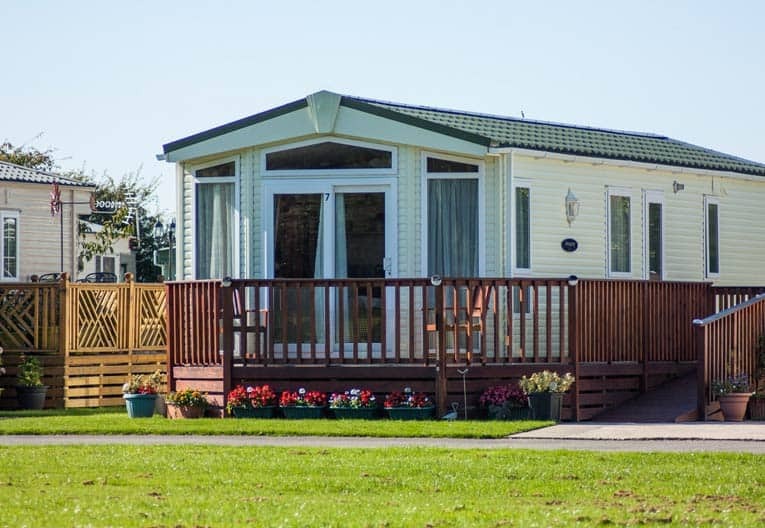 Midwood Caravan Park is within easy reach of the tourist attractions of Blackpool and the Fylde Coast and, to the north, the historic city of Lancaster. It really is a caravan park situated in the heart of Lancashire. 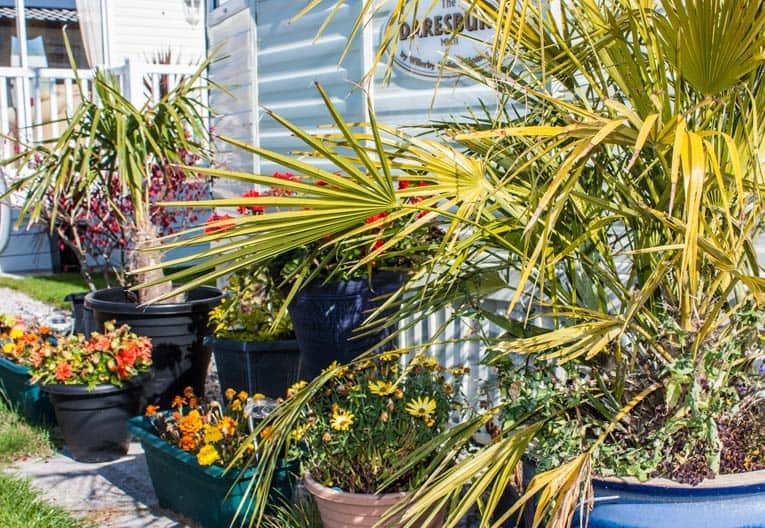 Nearby are the picturesque villages of the Fylde, Garstang and Poulton-le-Fylde with its weekly market and good selection of traditional pubs and restaurants. The seaside village of Knott End is a short drive and Fleetwood is a short ferry ride away. The park is situated in a conservation area for bird watching where you can escape and relax in a rural haven. A longstanding Lancashire caravan park with a rich history behind it, Midwood continues to grow. 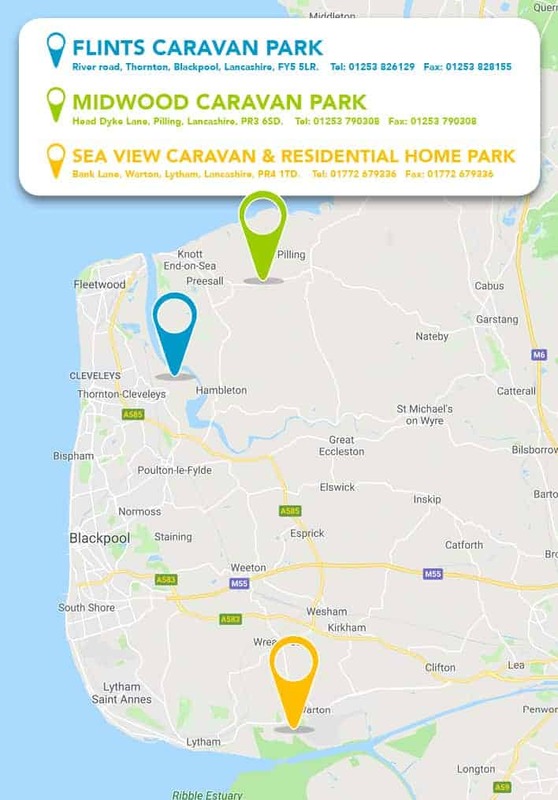 The new development at Midwood will offer holiday home and park home owners a greater number of pitches, whilst upholding our reputation as a rural, sedate Lancashire caravan park.